Congress MLA P T Thomas has alleged the Chief Minister’s office had interfered in the probe with regard to the excesses against the actor in Kochi. 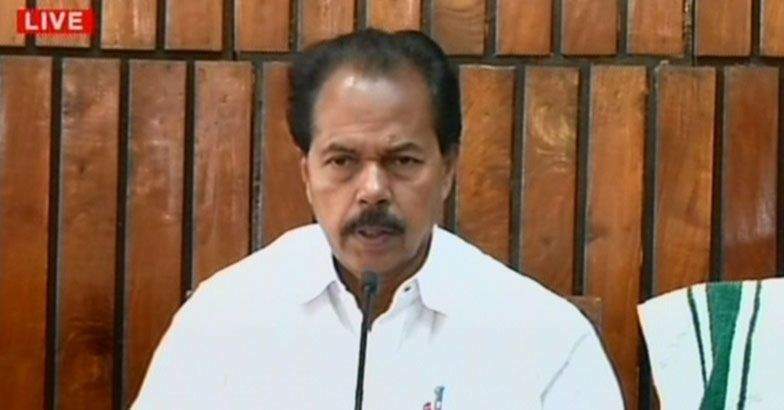 THIRUVANANTHAPURAM: Congress MLA P T Thomas has alleged the Chief Minister’s office had interfered in the probe with regard to the excesses against the actor in Kochi and reiterated his demand the probe should be handed over to the CBI. "The investigation officers are hamstrung through the interference. They have no free hand now to conduct the probe. The government wants to hide many things. The probe has been slowed down,” Thomas said. “The Chief Minister had given a certificate at the outset of the probe that there is no conspiracy in the case. The stand of DGP T P Senkumar underscores the probe is not in the right direction,” he told reporters on Friday. "There are a few things on the interference of the Chief Minister, which I don’t want to reveal now. I shall disclose it at the appropriate time,” he said. “There is only one accused in the charge sheet. If the number of accused increases on the basis of fresh evidence, it will be a setback to the government, hence the attempt to mislead the probe. The Chief Minister had joined the drive at the beginning itself,” Thomas said. Thomas said only a CBI probe will bring out the truth. “The role played by the Chief Minister’s office to slow-pedal the probe should also be covered in the CBI inquiry. I had already submitted a letter to the Chief Minister, asking them to hand over the case to the CBI,” he said. The MLA said he had spoken to the actor on the day of the attack. She had said then the culprits told her they were fulfilling a ‘quotation job’. ‘’The accused threatened to take her to a flat in Thammanam in Kochi if she did not co-operate with them. The police had framed the charge sheet without probing the said flat and the ‘quotation’ sponsors. A foreign jaunt of accused Pulsar Suni before the attack and who had hosted him there were not probed,” Thomas said.